We've recently settled into an agreement with Union Township to provide automatic aid on all fires. 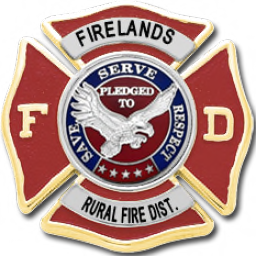 Firelands R.F.D. 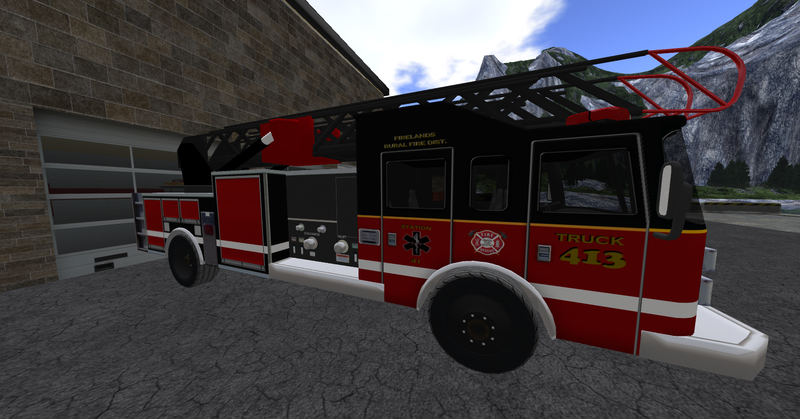 Ladder 413 will be permanently stationed there.